Since 2006, RCO Cash for Cars has been buying cars throughout the NY NJ Metropolitan area. 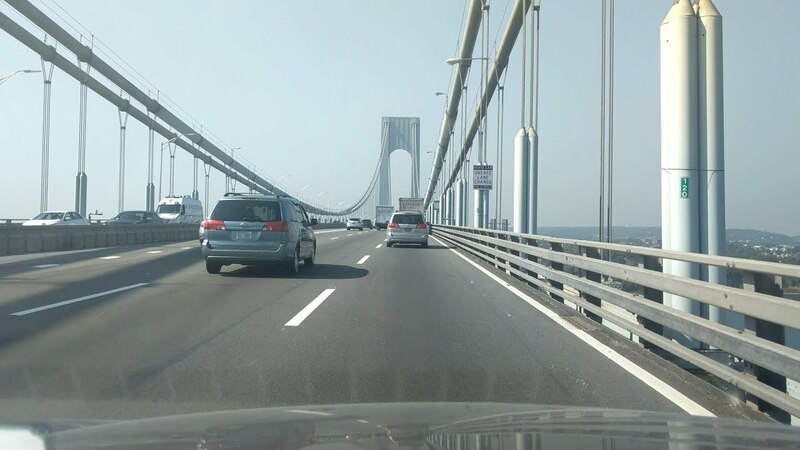 For those residents in Brooklyn NY, we can pay you fast cash for cars quickly. It doesn’t matter what type of vehicle you own. We buy all types of new, used, leased, financed, and junk cars. In most cases transactions are completed in less than 20 minutes. What makes our services optimal is that we give customers realistic quotes on what to expect saving the customer time and hassle. We won’t over quote and lowball you when you arrive like other companies do. Customers also save money in wasteful advertising expenses and you wont have to deal with strangers calling at all hours of the day. 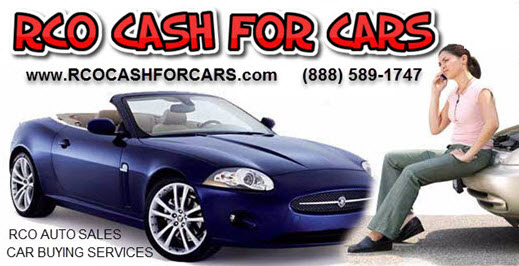 For more information or a free cash for cars quote, visit us online at http://www.rcoashforcars.com or call 888-589-1747.